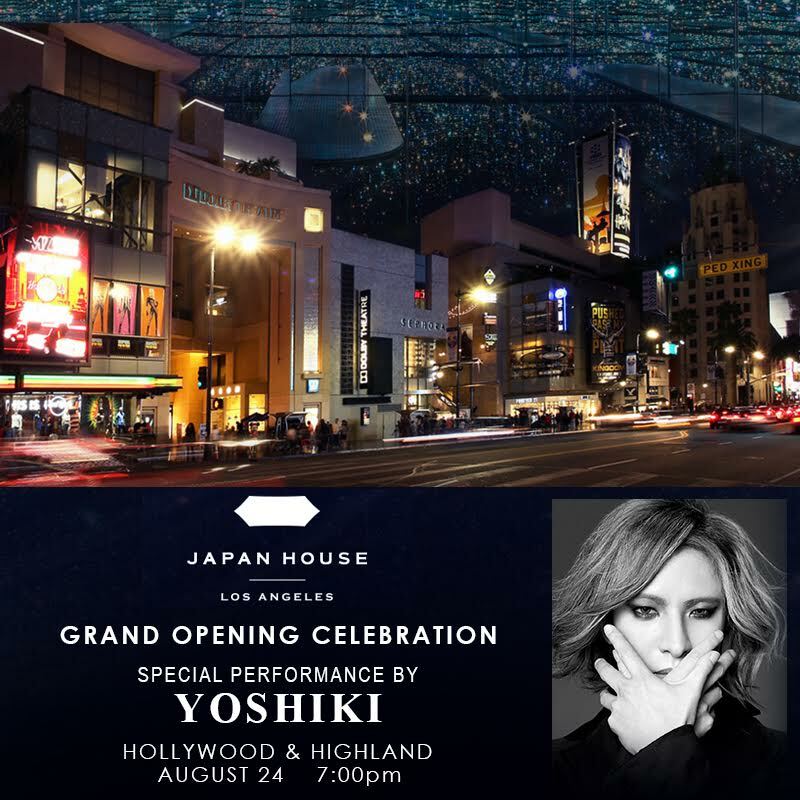 Yoshiki will then begin his second set of sold-out dinner shows “EVENING WITH YOSHIKI 2018 IN TOKYO JAPAN 6 DAYS 5TH YEAR ANNIVERSARY SPECIAL”. 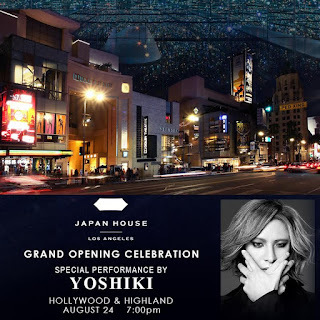 He began the anniversary shows last month, and this 2nd half will complete the 10 shows over 6 days, which also includes his charity fundraising through his 501(c)(3) Yoshiki Foundation America. Japan House Los Angeles: https://www.japanhouse.jp/losangeles/.